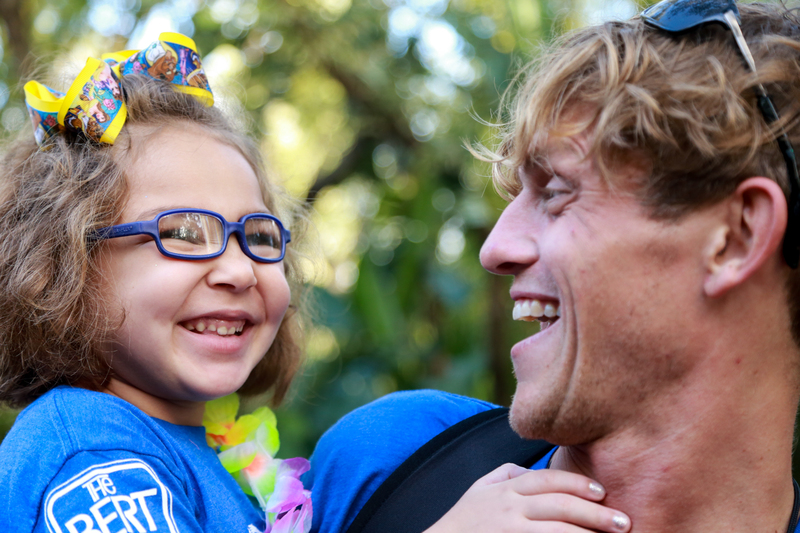 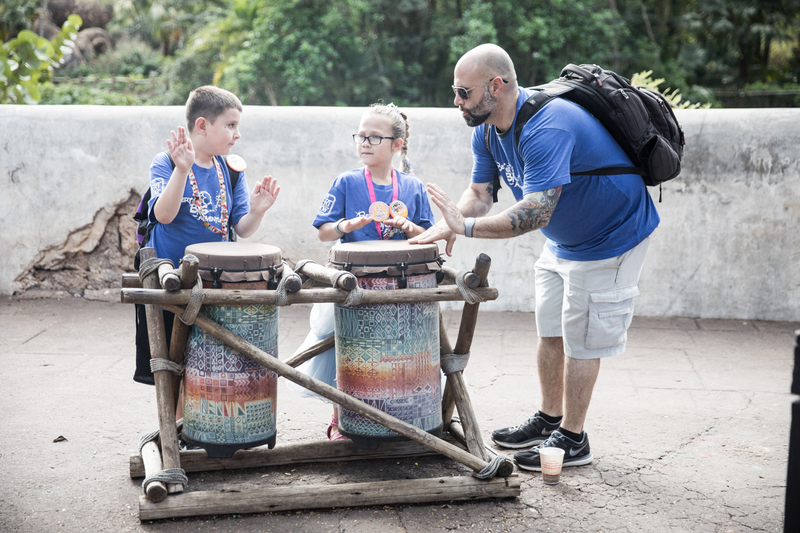 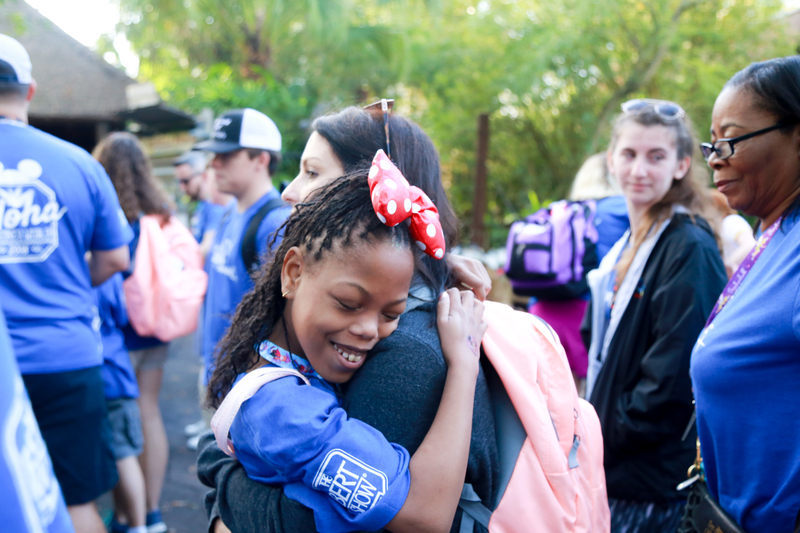 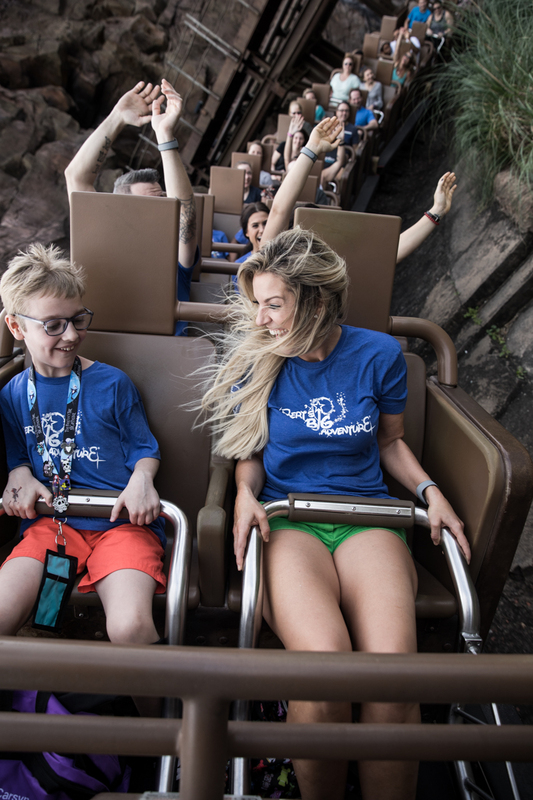 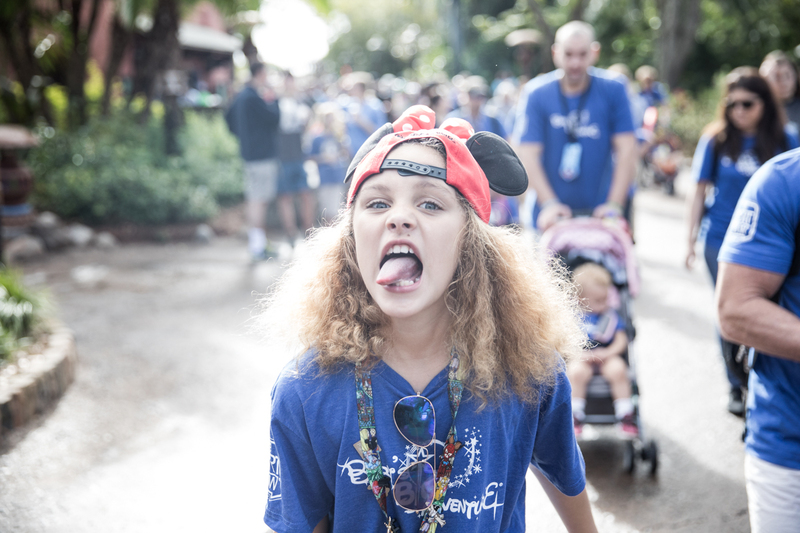 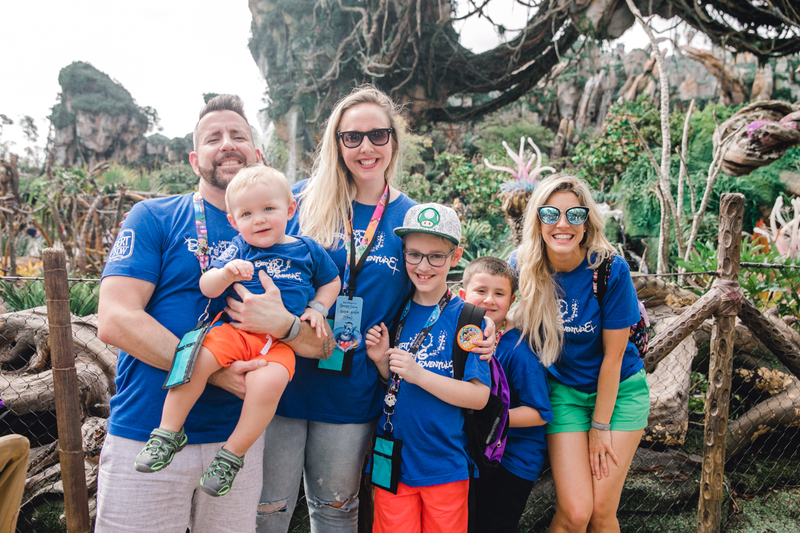 DAY 4 – FEBRUARY 24, 2018 – WE’RE OFF TO ANIMAL KINGDOM AND HOLLYWOOD STUDIOS! 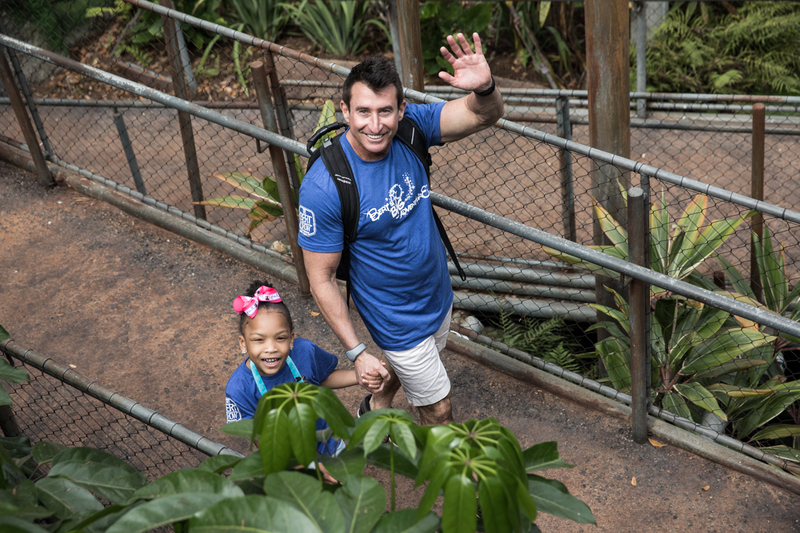 We kicked off the day with breakfast featuring special guests Cinderella and Prince Charming at American Dance Hall, followed by the Lion King Show at Animal Kingdom. 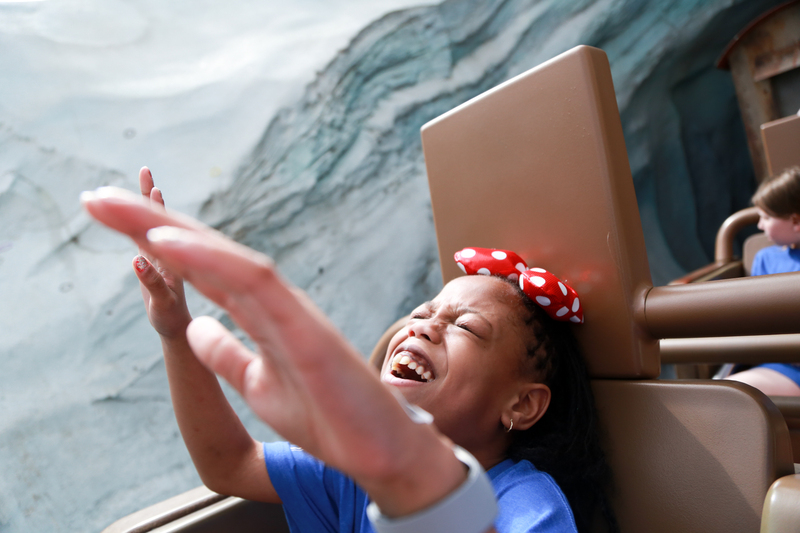 The rest of the afternoon was spent riding roller coasters and exploring other Disney parks, like Hollywood Studios. 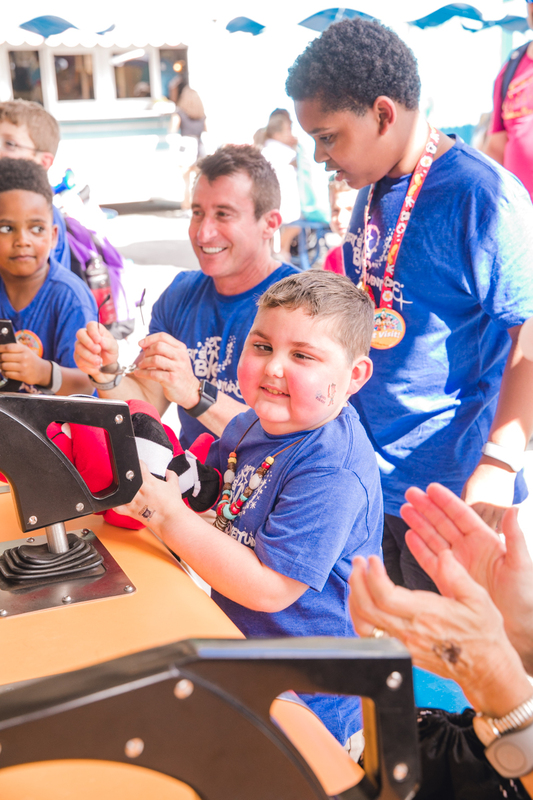 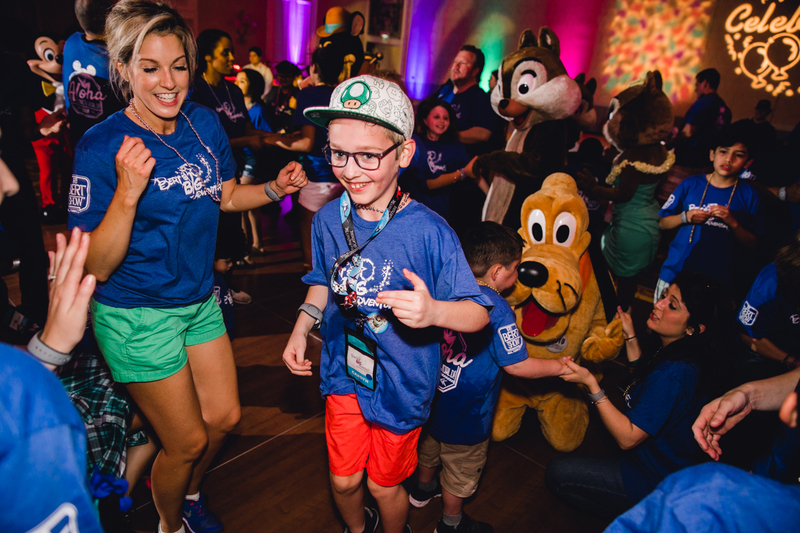 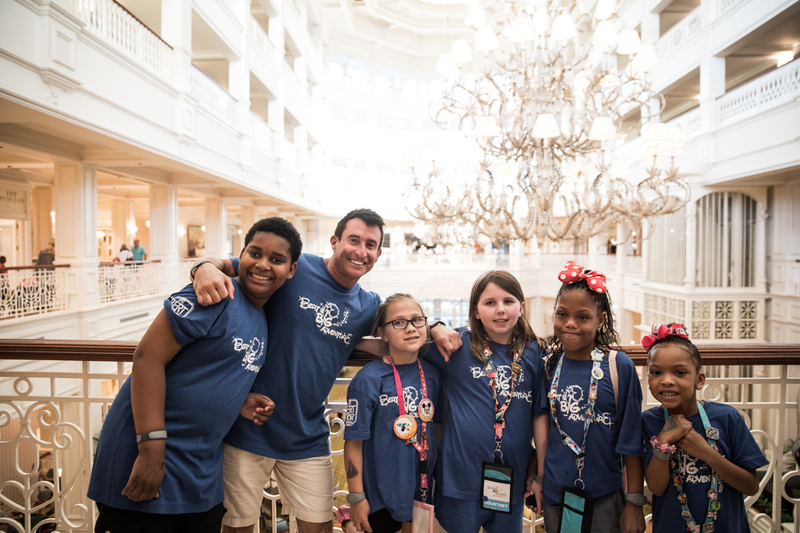 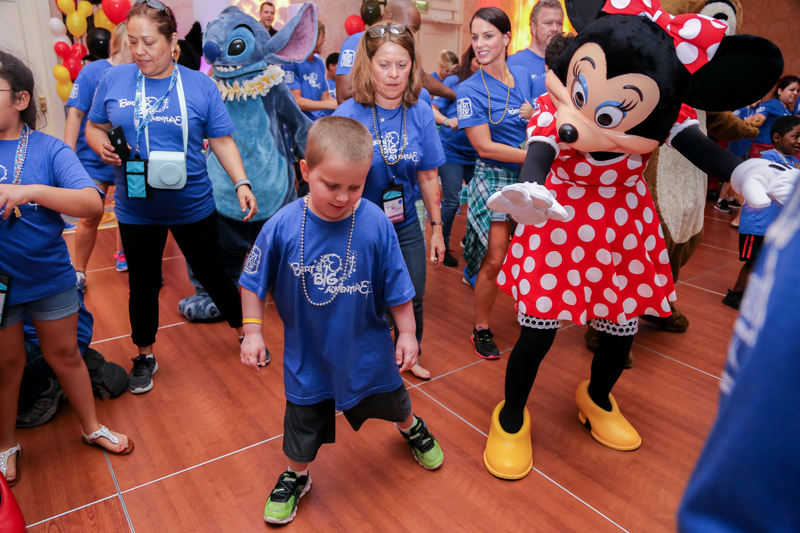 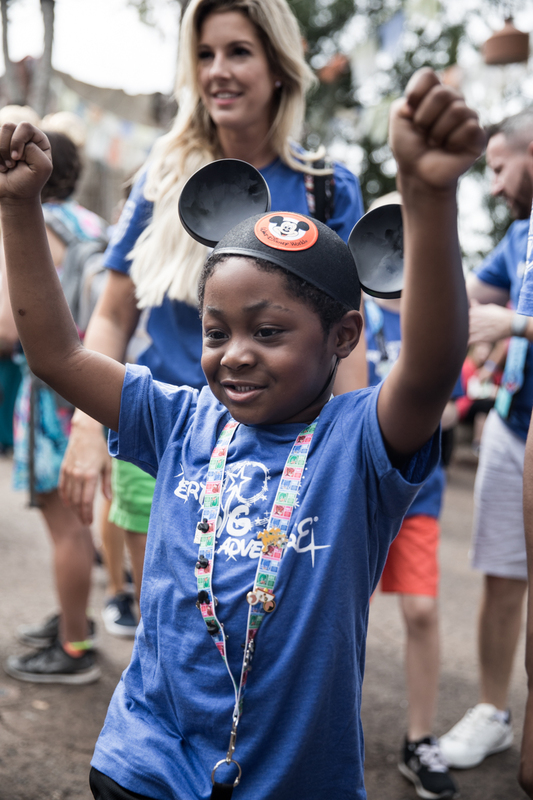 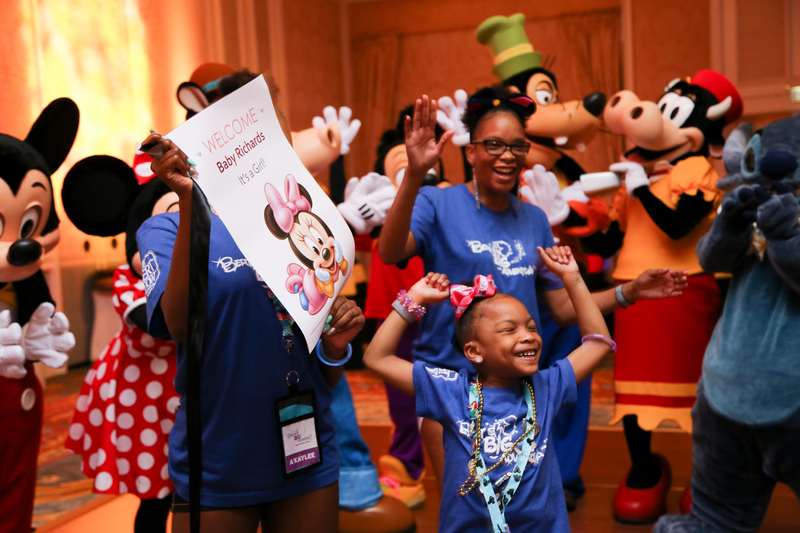 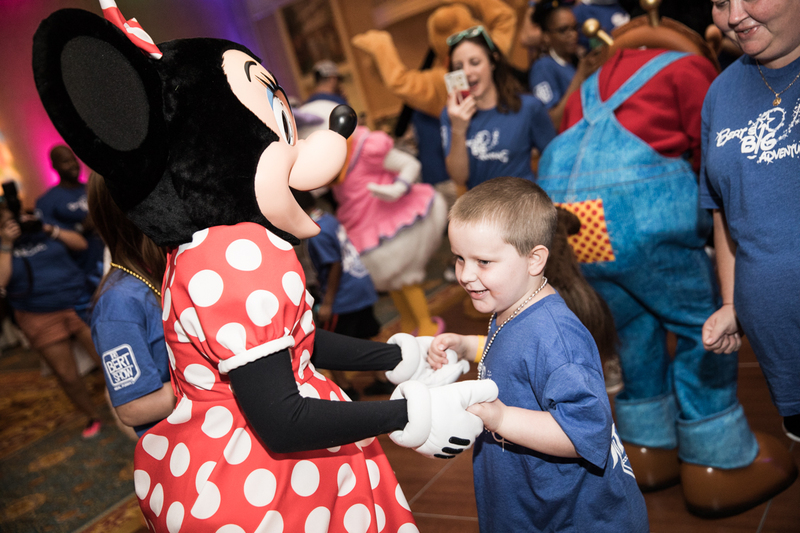 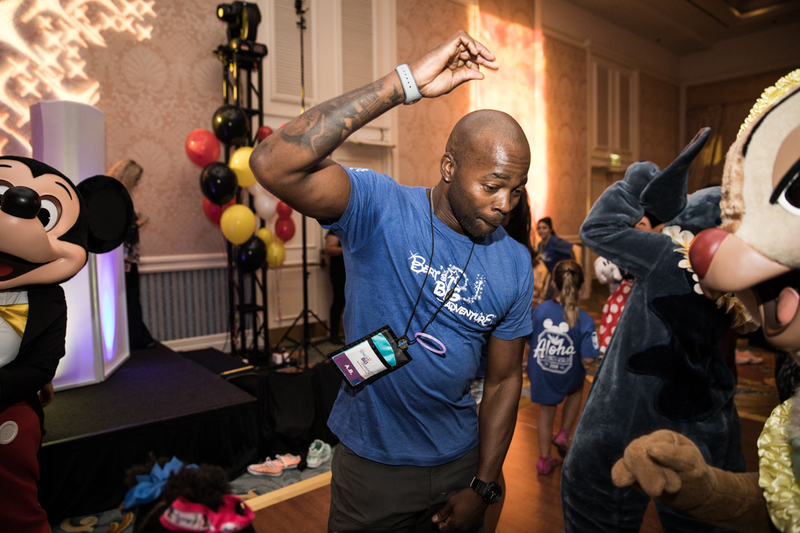 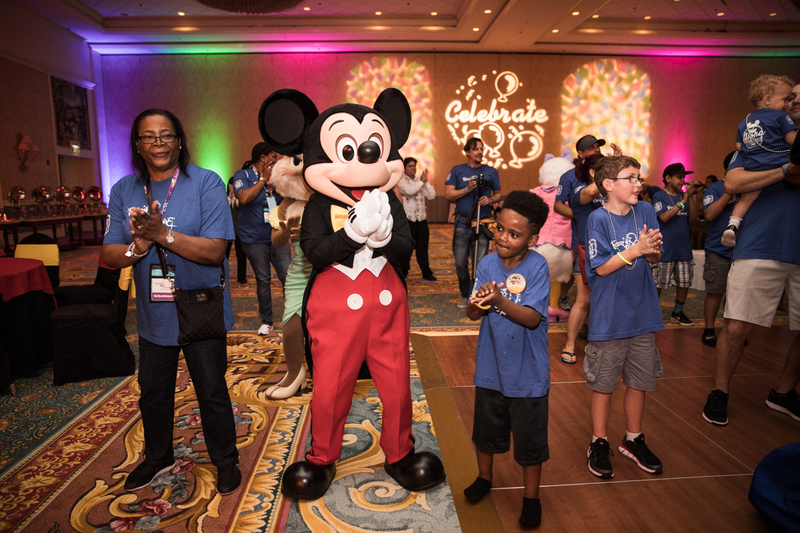 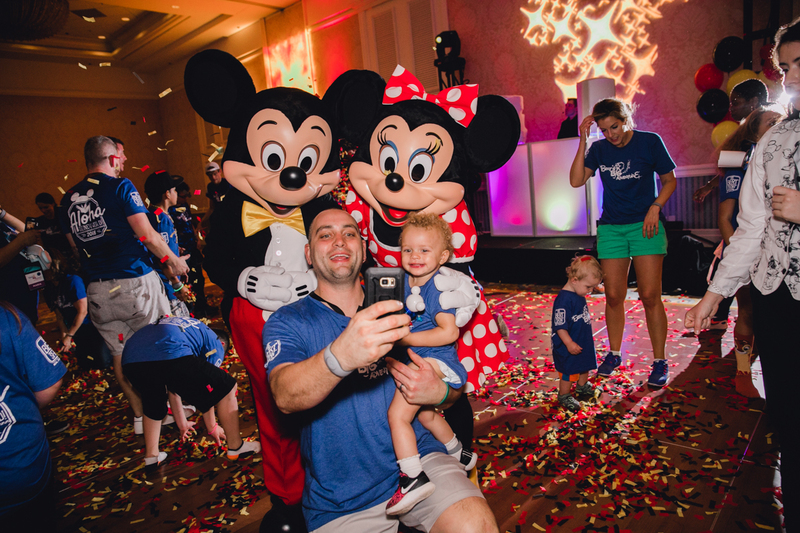 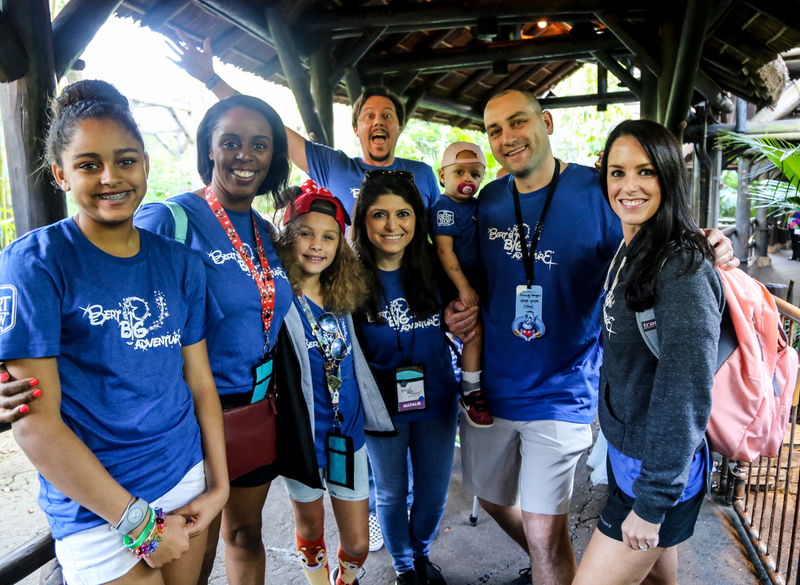 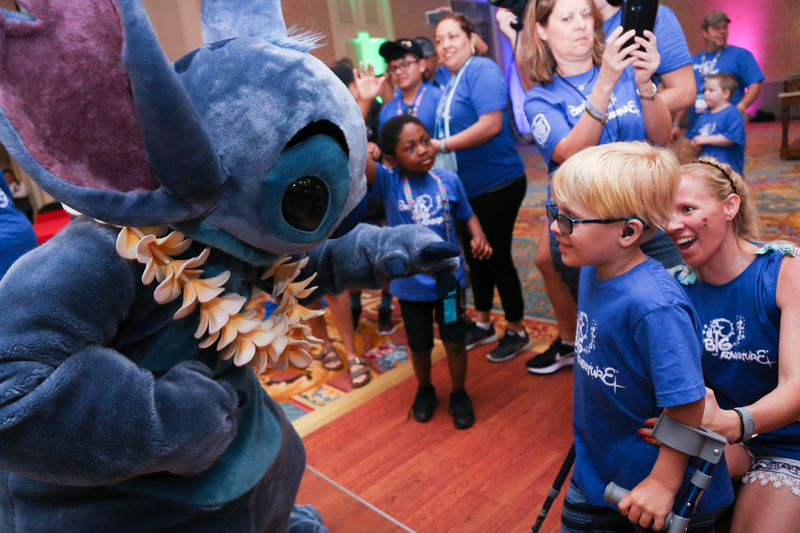 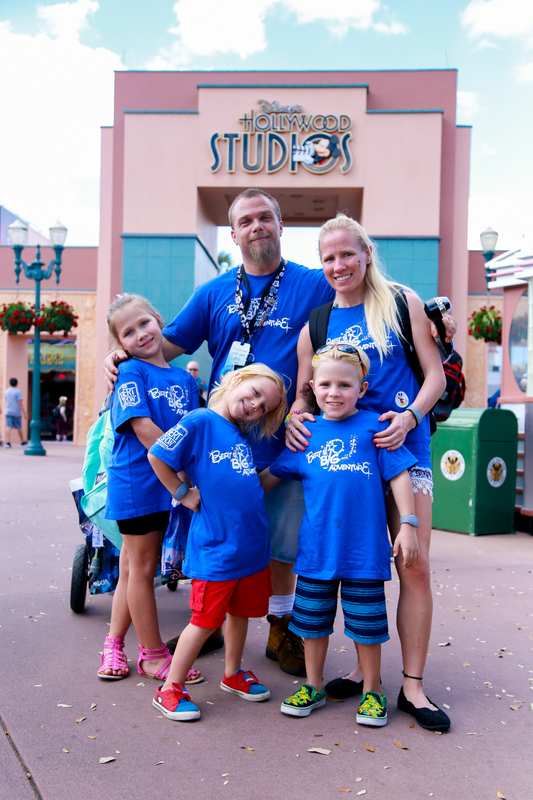 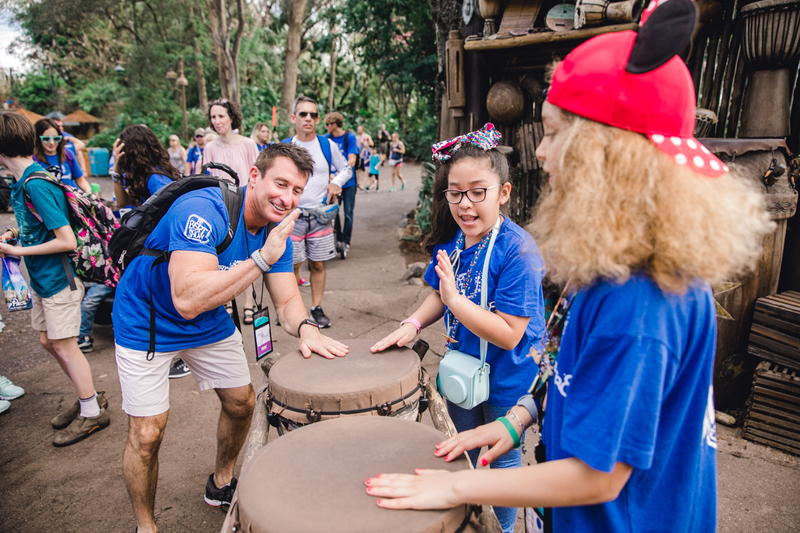 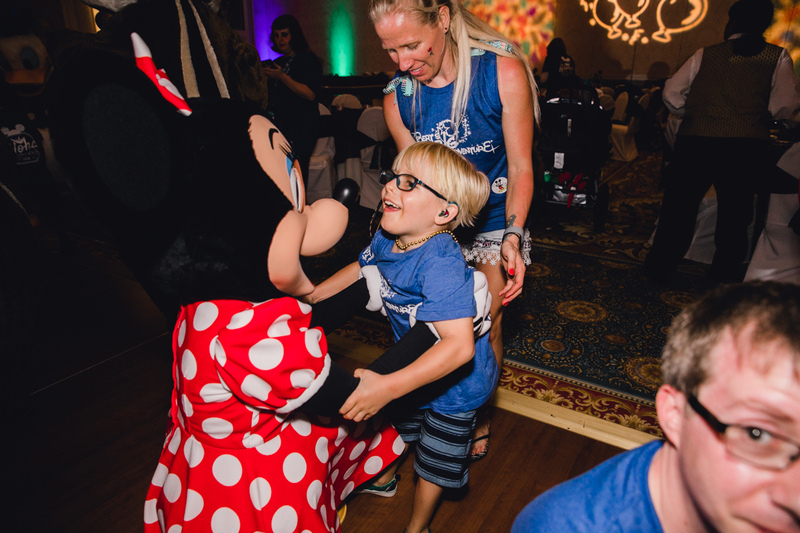 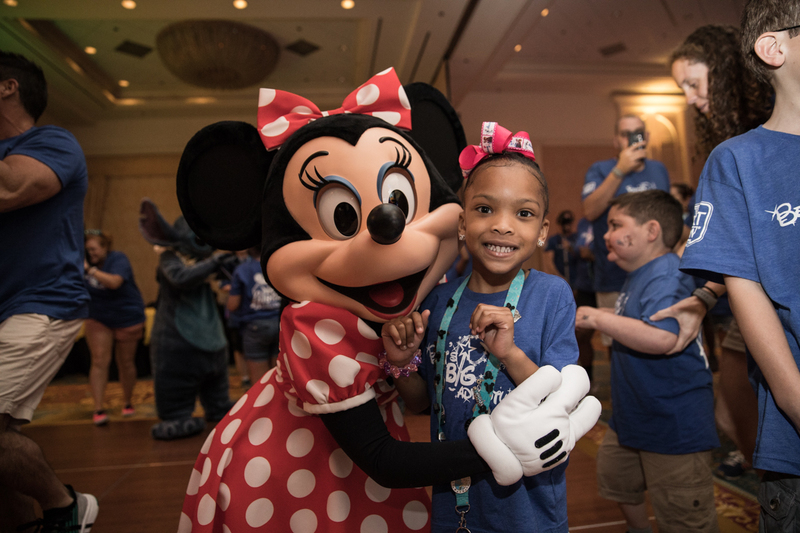 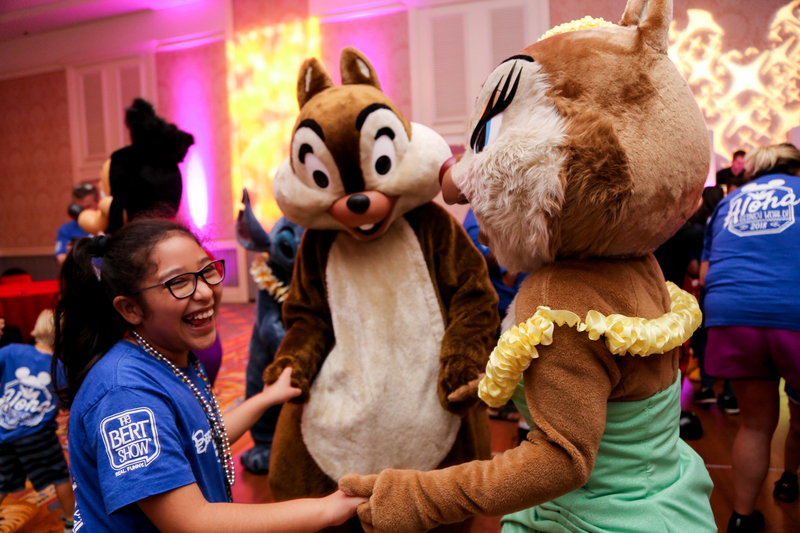 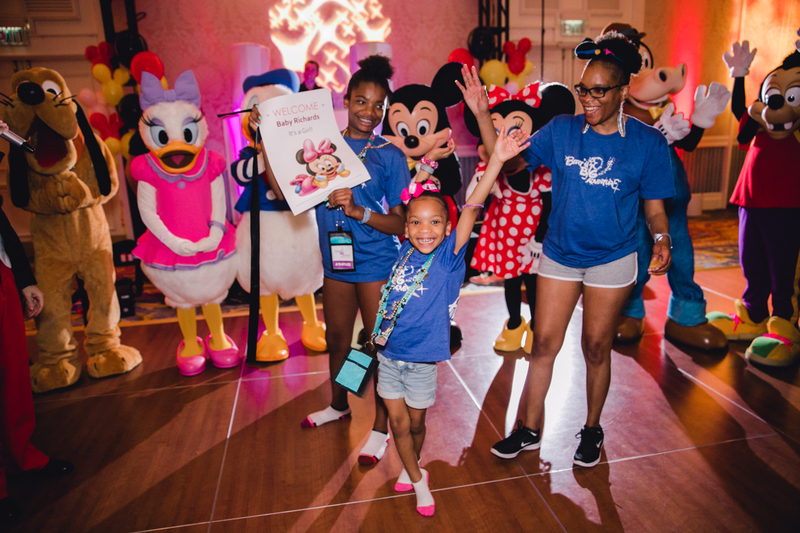 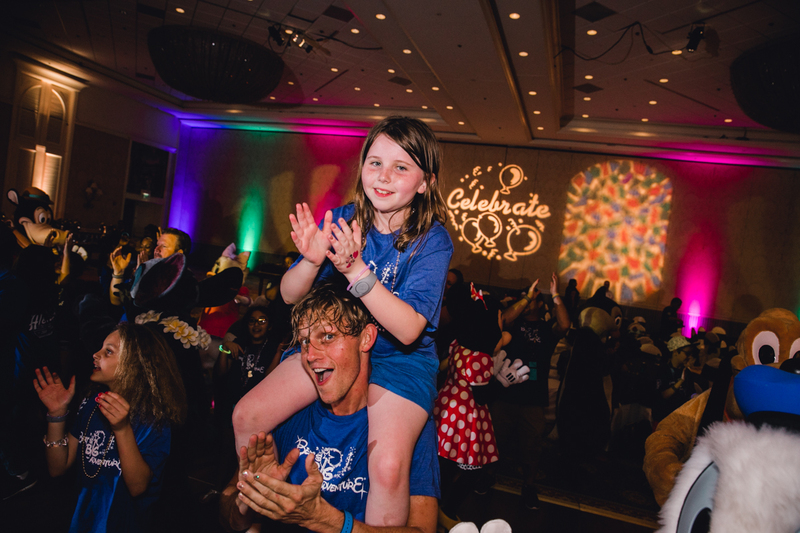 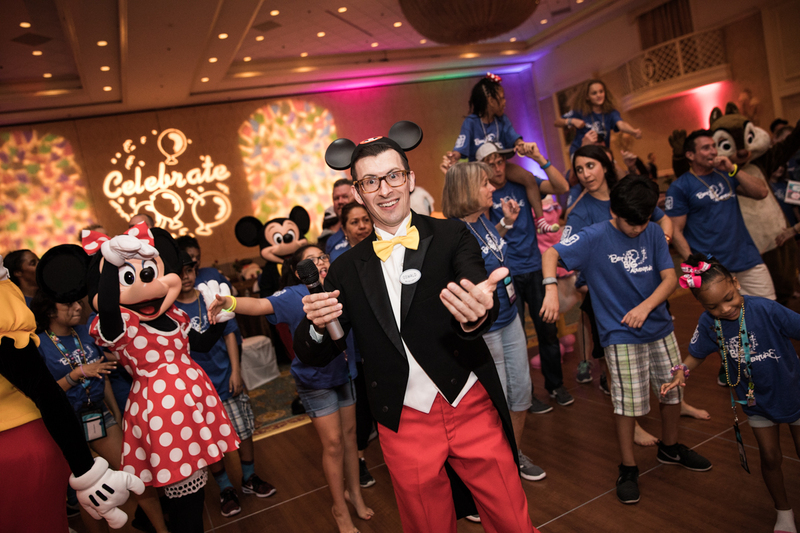 Families headed to dinner where a surprise awaited them… a dance party with Disney characters including Mickey Mouse, Donald Duck and many more. 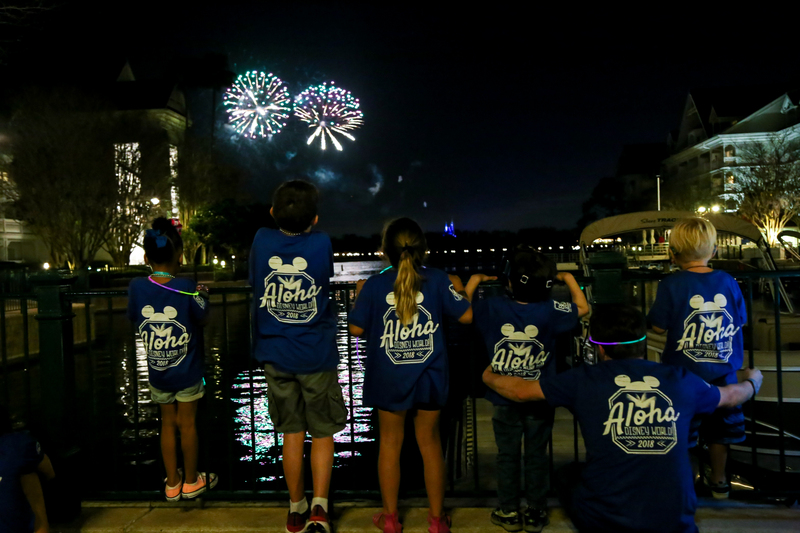 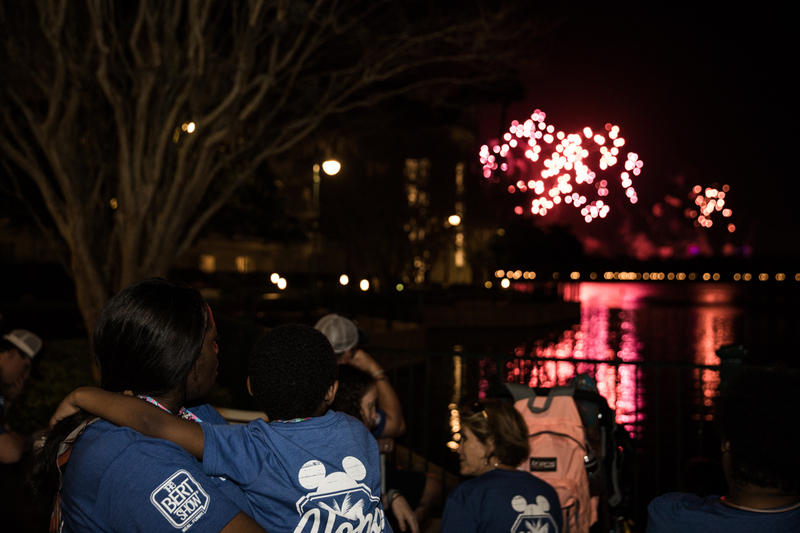 The day ended with a fireworks show, where the families received front-row access, glow-in-the-dark accessories and specialty desserts! 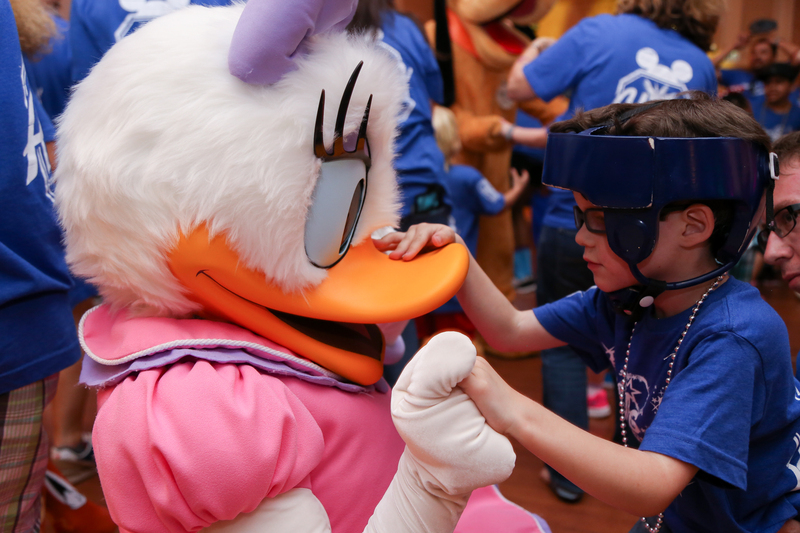 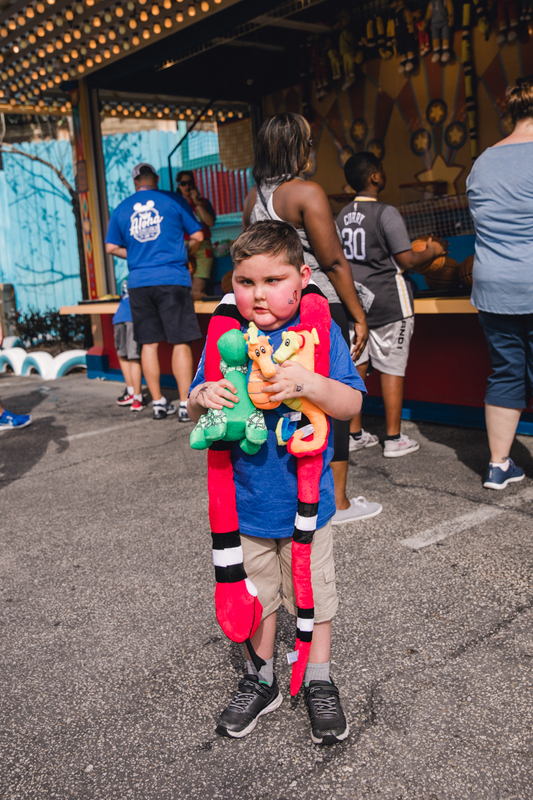 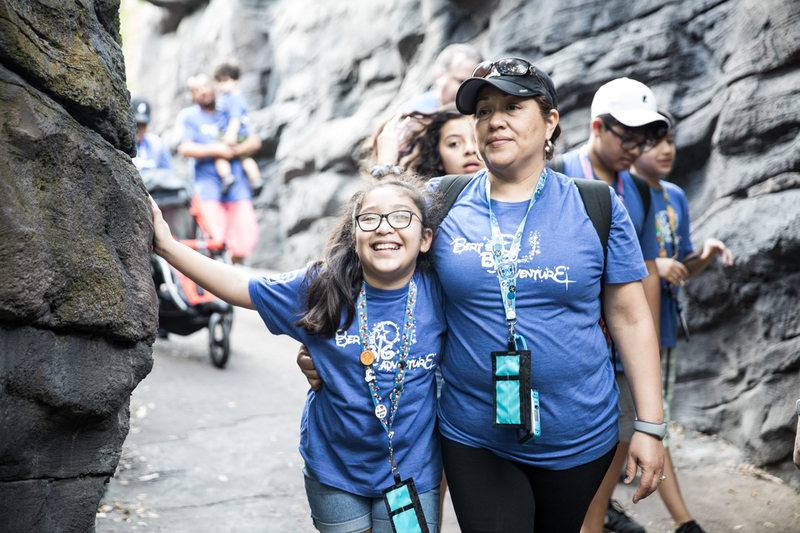 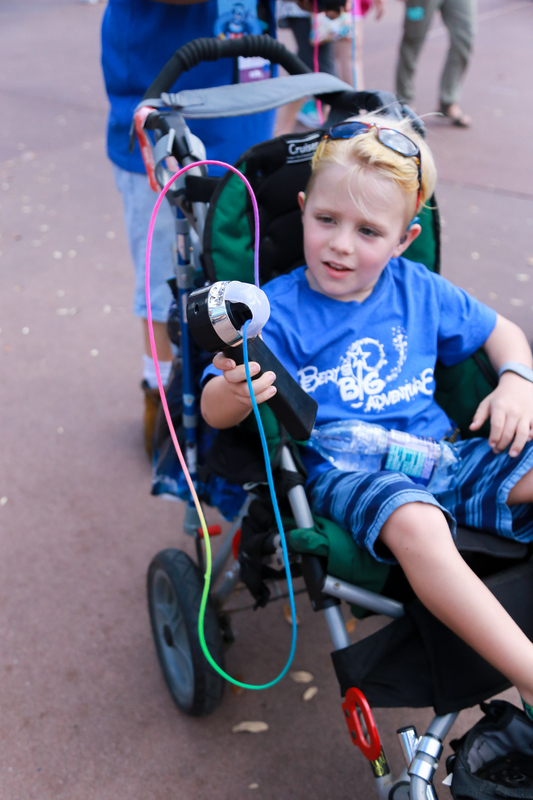 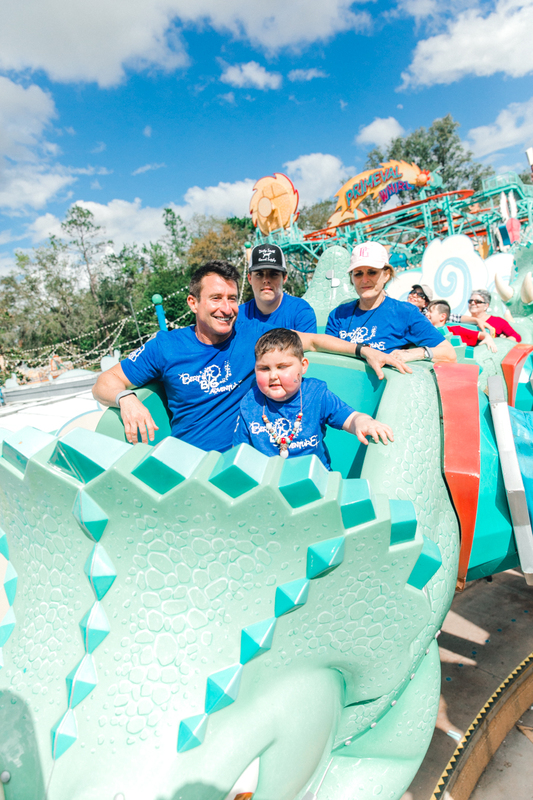 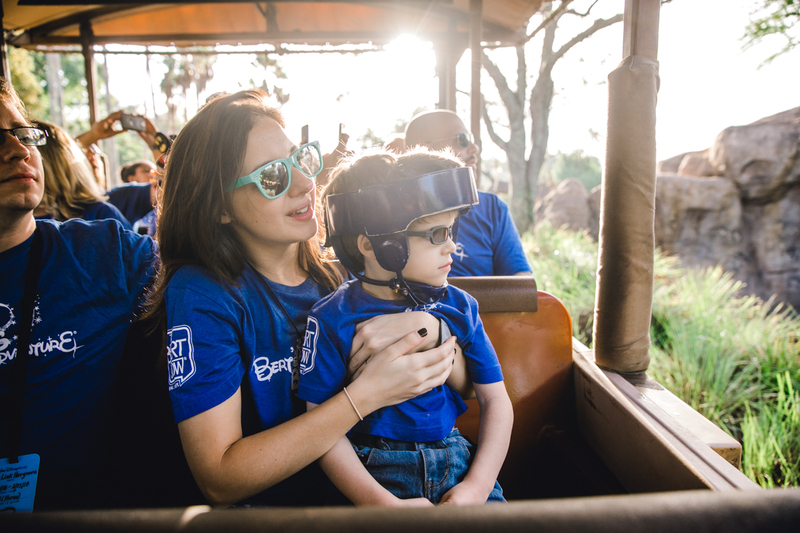 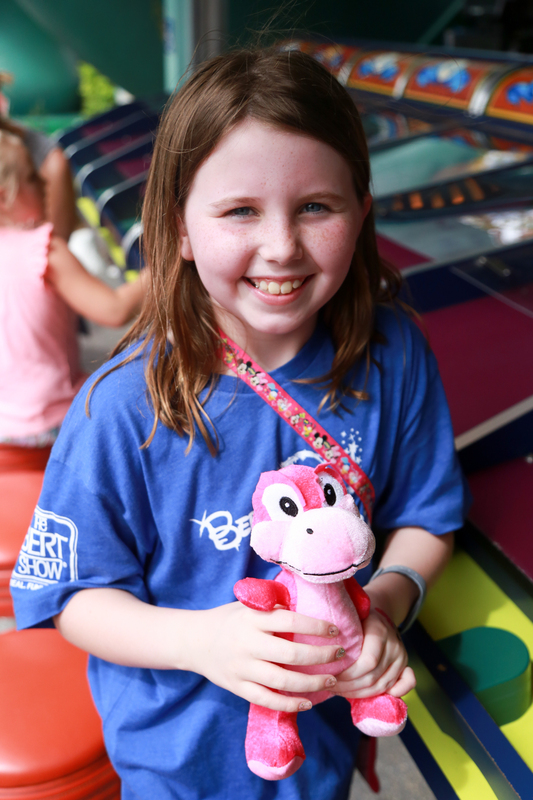 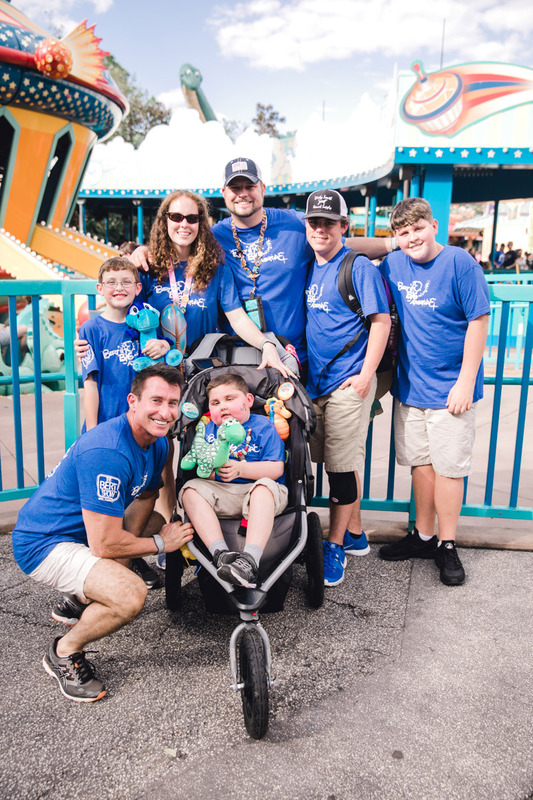 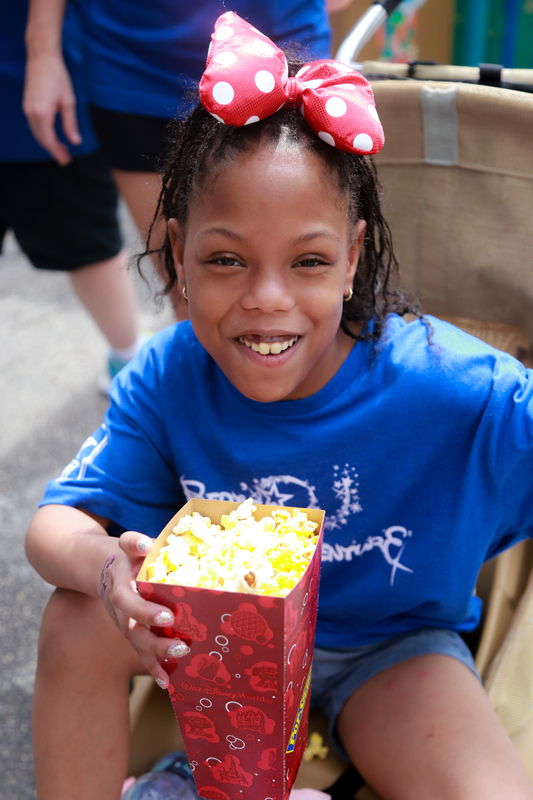 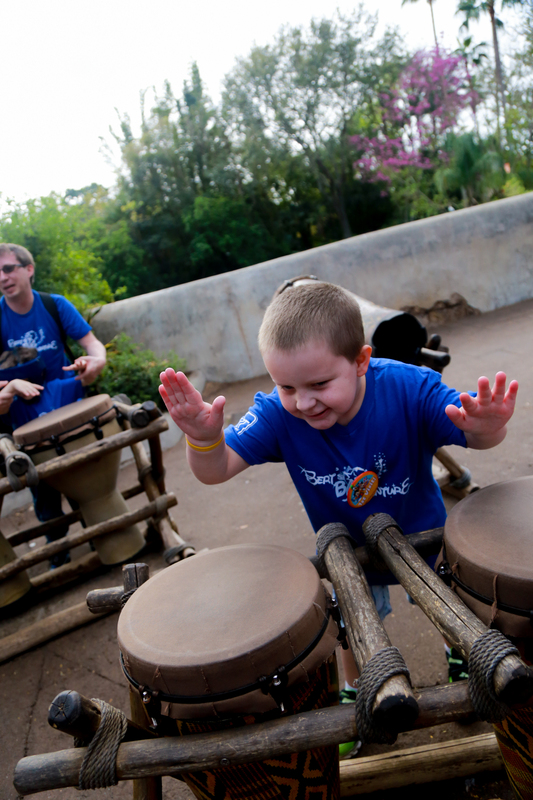 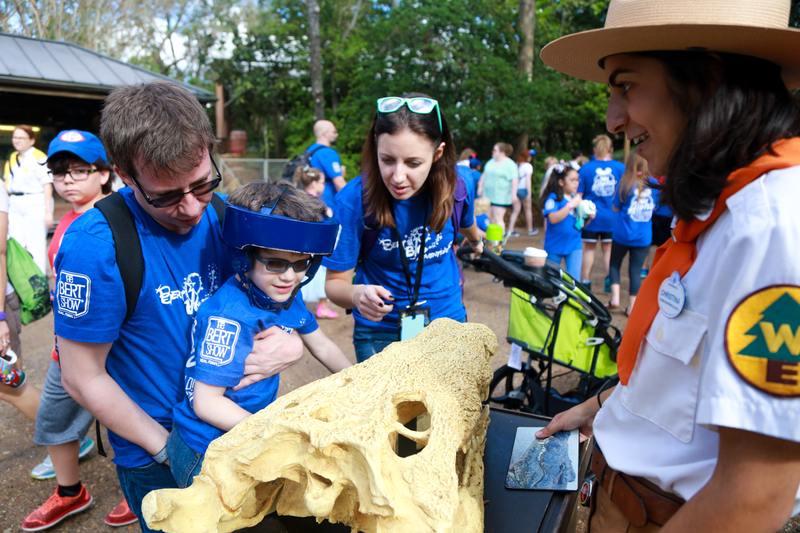 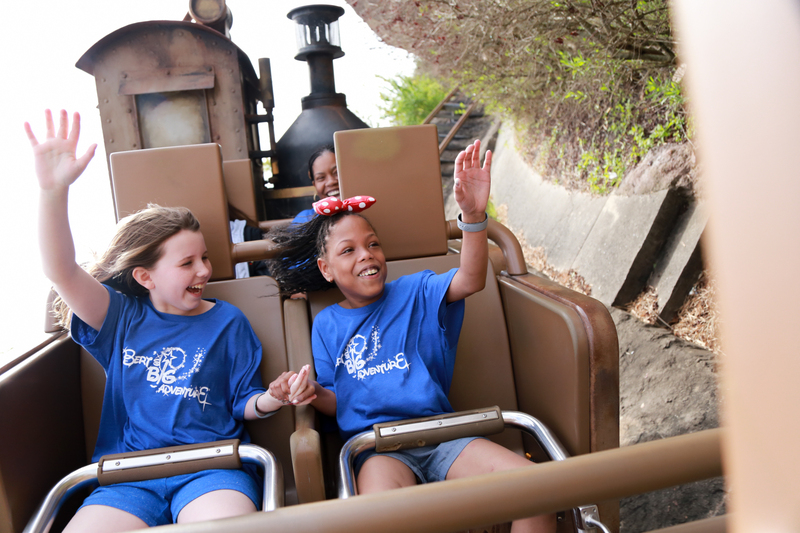 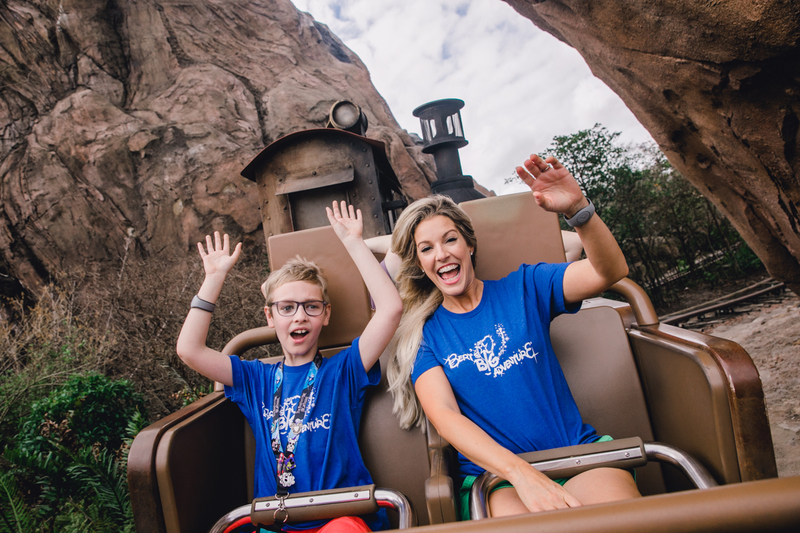 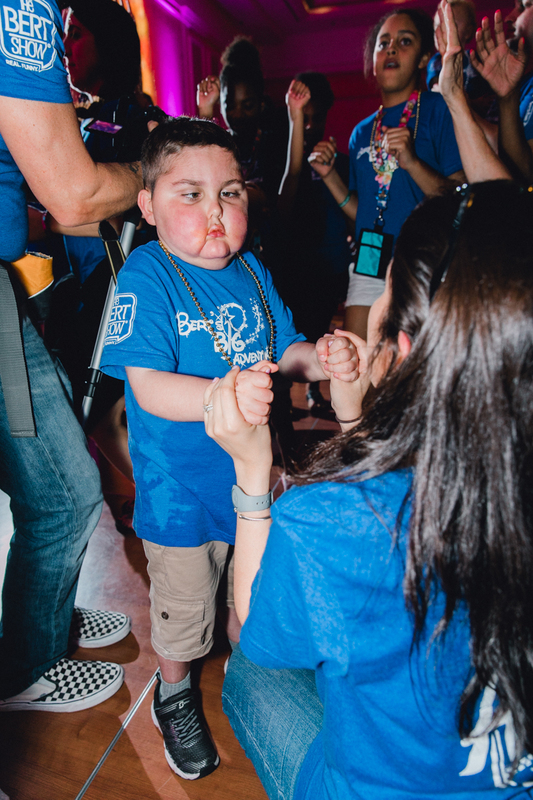 Bert’s Big Adventure spent another magical day strengthening friendships and bonds with one another! 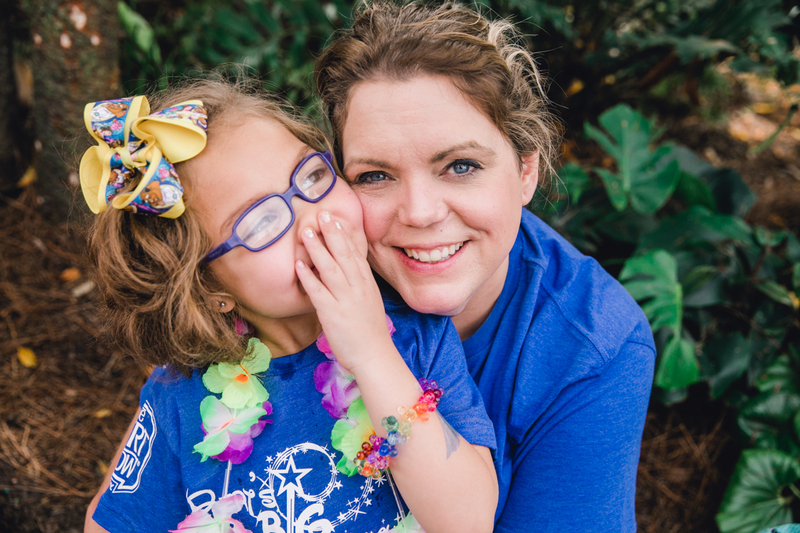 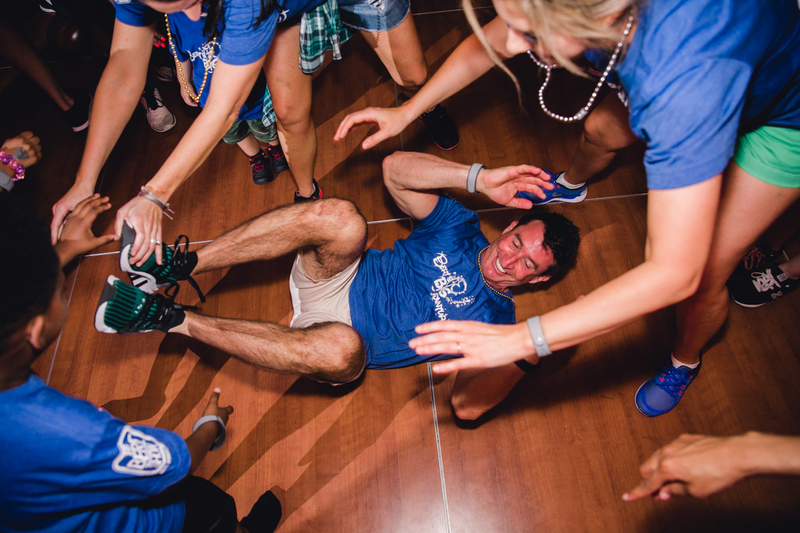 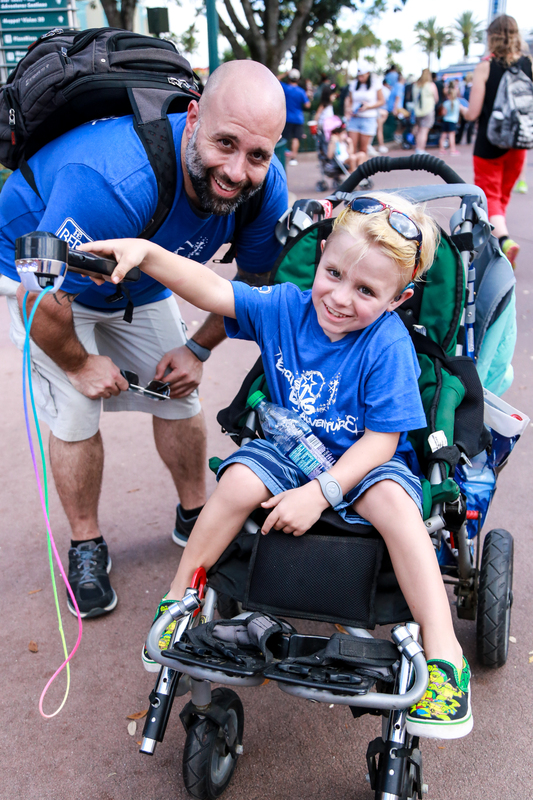 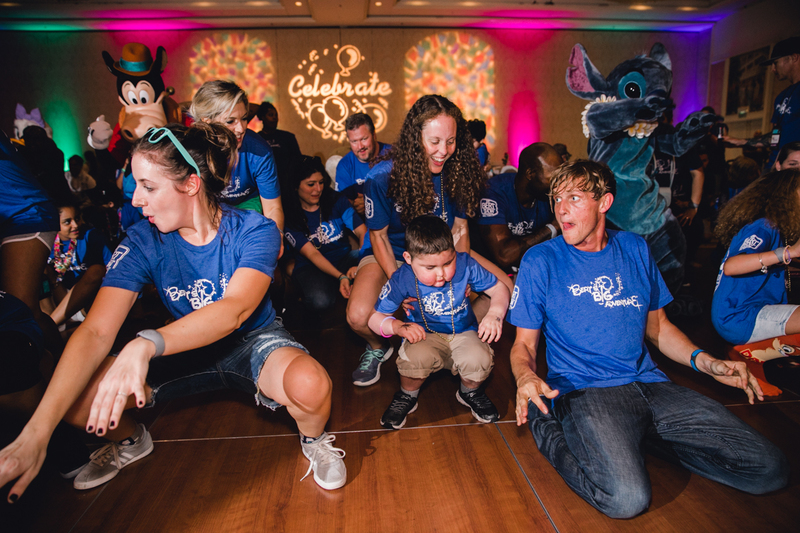 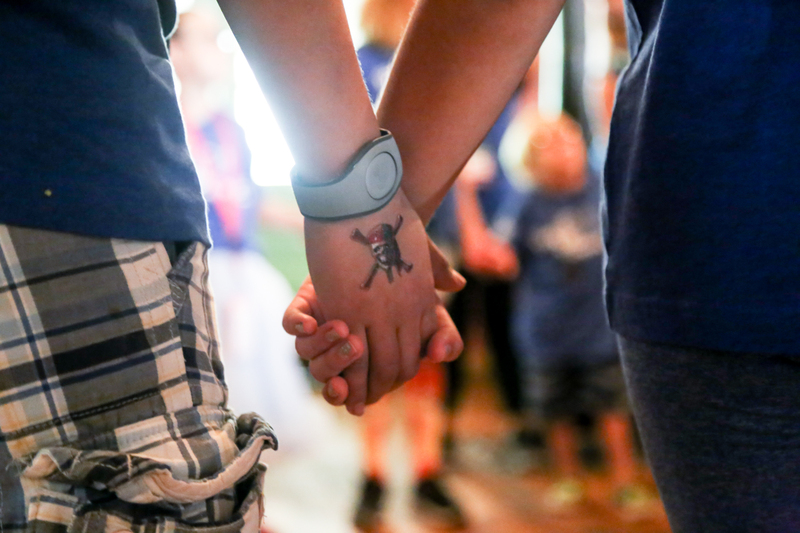 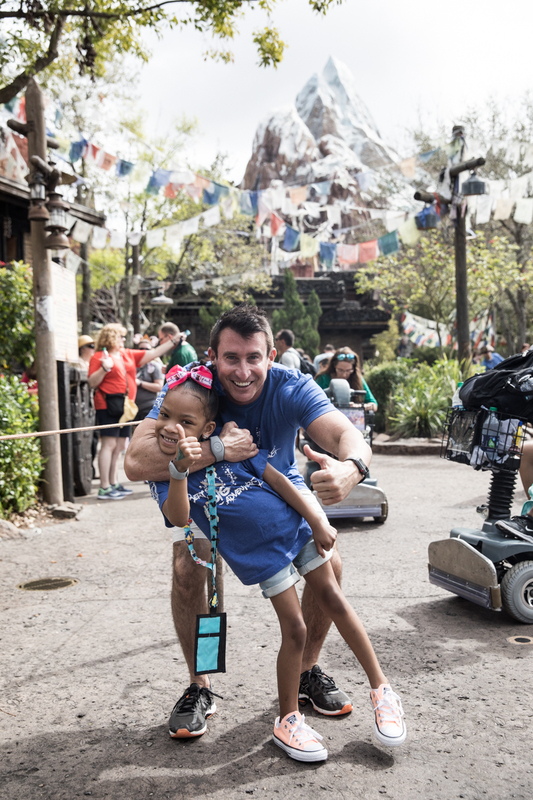 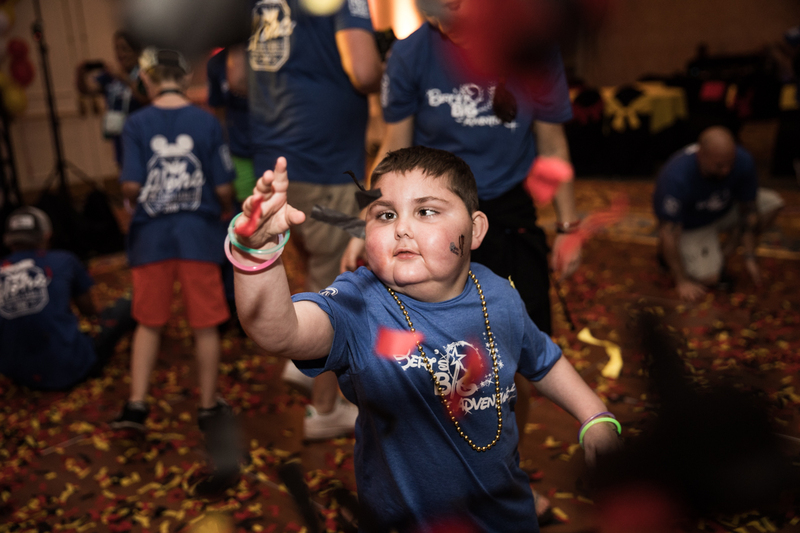 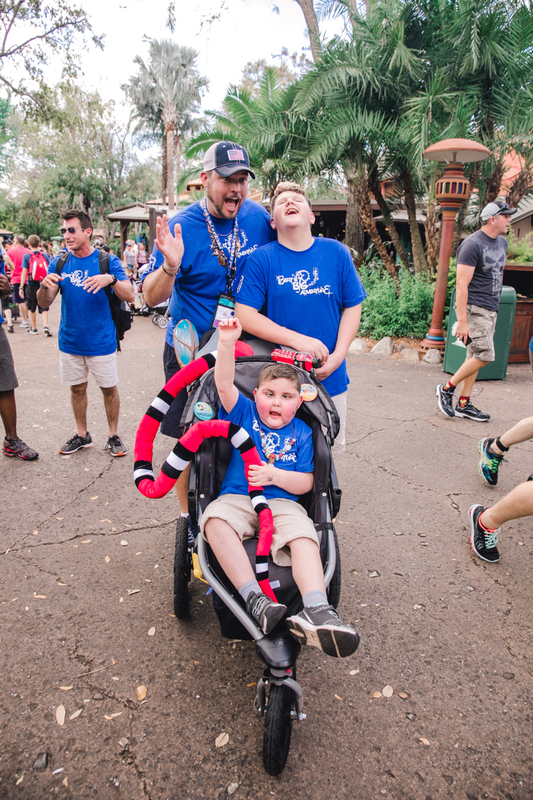 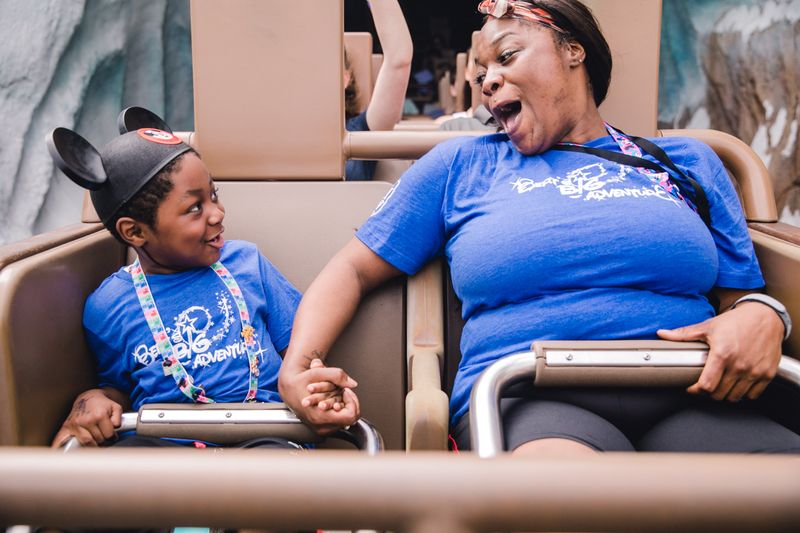 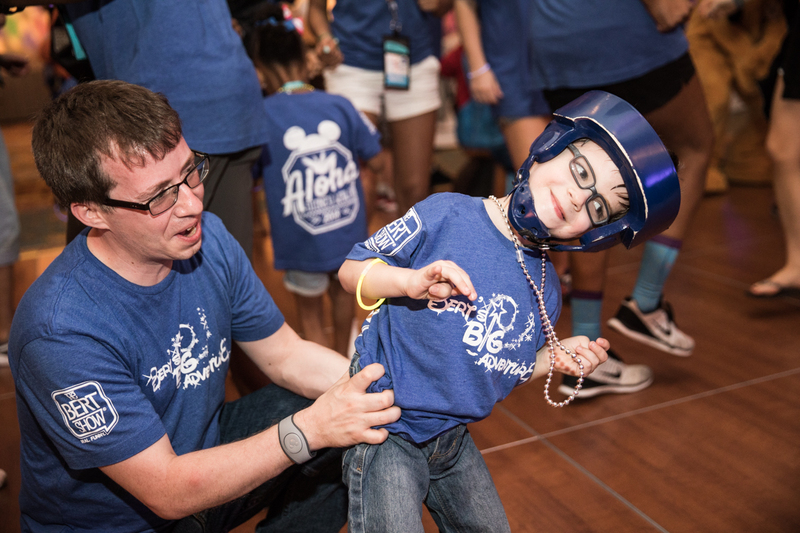 Make sure to follow all of the magical moments as they happen with the hashtag #BBA2018, or online on Twitter, Instagram and Facebook!